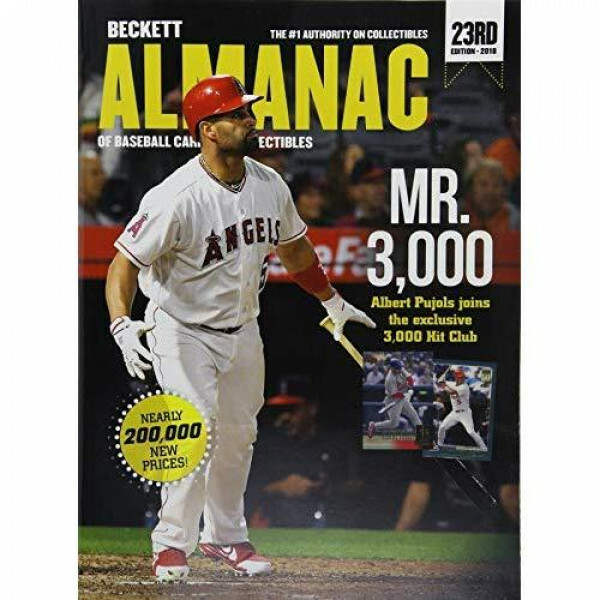 A truly exhaustive compilation of checklists and prices for baseball cards and thousands of baseball-related collectibles. More than one million total items priced! 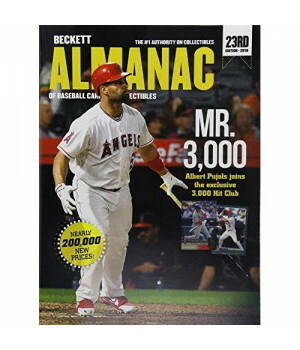 Includes virtually all baseball collectibles produced in the last century - even minor league and international cards. This is the most complete source of its kind, and the ultimate reference source for baseball collectors.